What a cute idea, it is adorable! 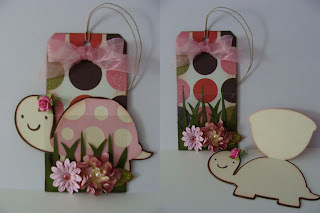 Beautiful tags/cards. Great idea. 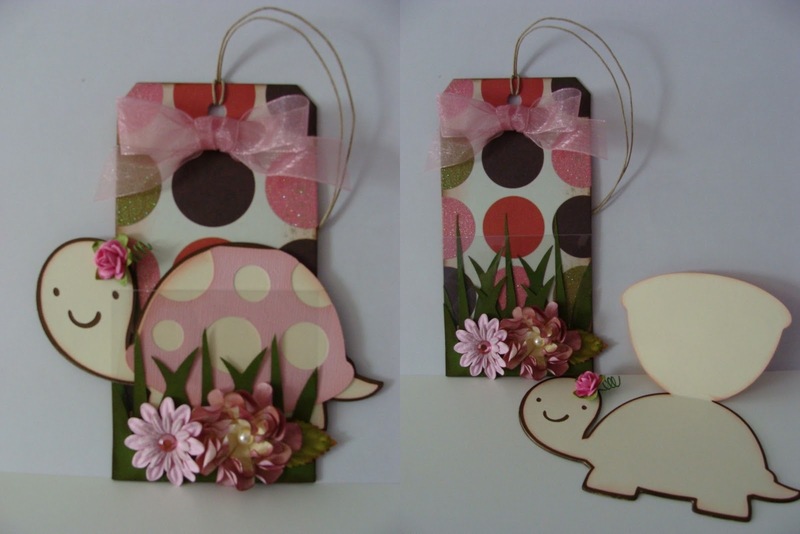 Love the colour scheme, the flowers and turtle are so cute!!! Love this idea!!! I'm your newest follower!